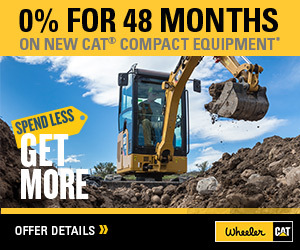 Wheel Excavators For Sale in Utah | Wheeler Machinery Co. 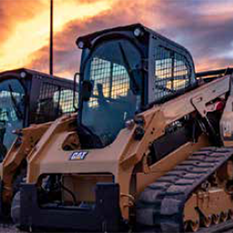 The Caterpillar Wheel Excavator has the mobility, speed, power and reliability to be the most versatile machine in your fleet. 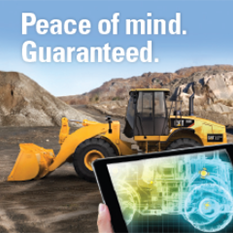 Contact Wheeler today to find out why Caterpillar is the global leader in Wheel Excavators.